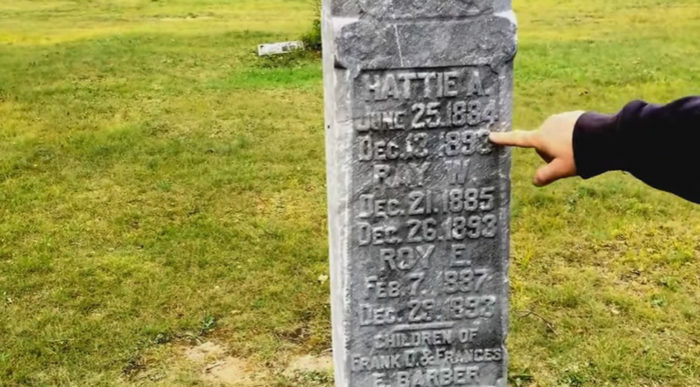 The Abandoned Village In Michigan That Most People Stay Far, Far Away From…..
Today, most people stay away from Pere Cheney, Michigan (near Roscommon) but it’s not simply because there’s nothing left of the place except the old cemetery. Or because it’s on a difficult to travel road that resembles the ruts made by two wagon wheels. No. There are other “reasons” people avoid this once bustling lumber town that was home to about 1500 residents in the mid 1870s. First: the backstory. In 1893 the village was hit by diphtheria and many people died. 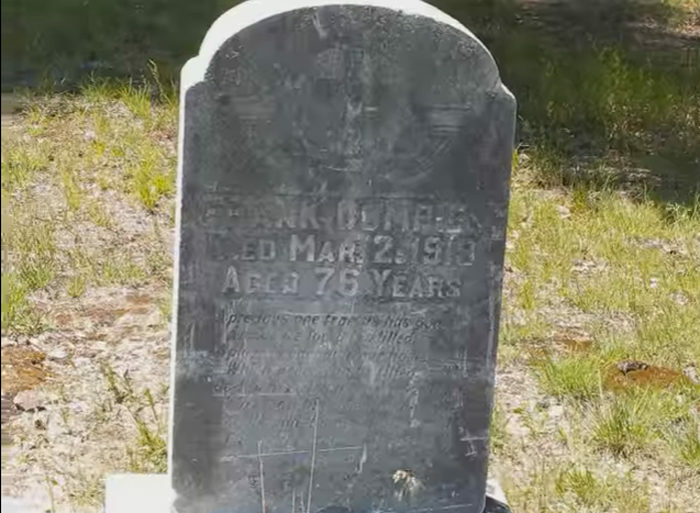 This gravemarker at the Pere Cheney Cemetery lists three children in one family that all died in 1893. 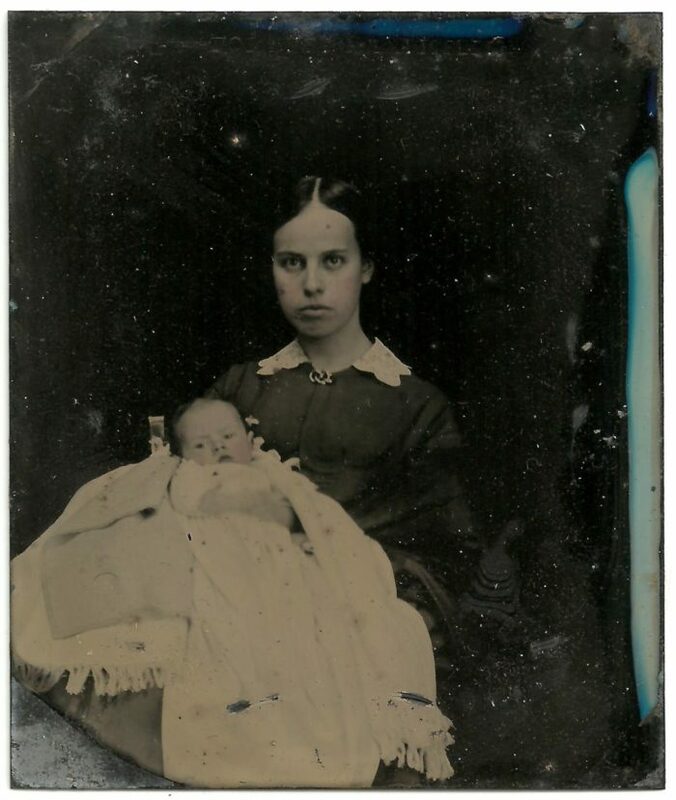 And then diphtheria hit again just a few years later. The two unfortunate events ended up wiping out most of the town. But why did Pere Cheney get hit with the plague in the first place? Some believe Pere Cheney is actually cursed. There are a couple of legends about why this village is/was cursed and they’re both quite upsetting and quite plausible. 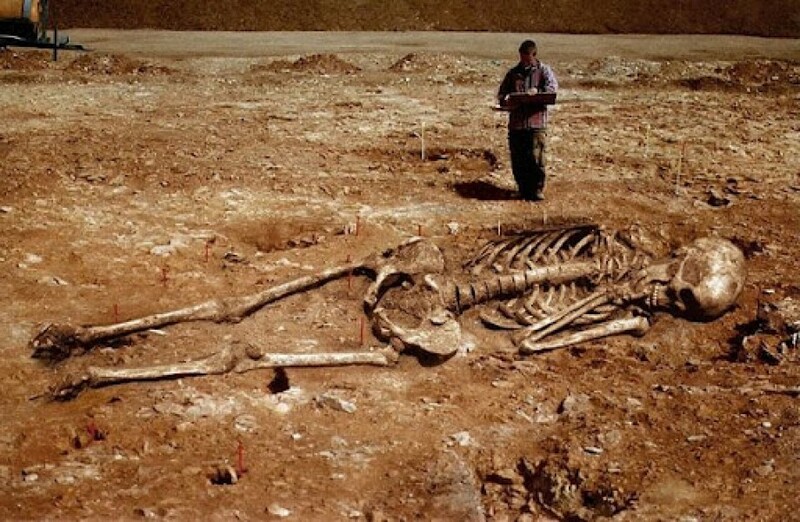 First, it’s believed the village may have been built on an ancient indian burial ground. 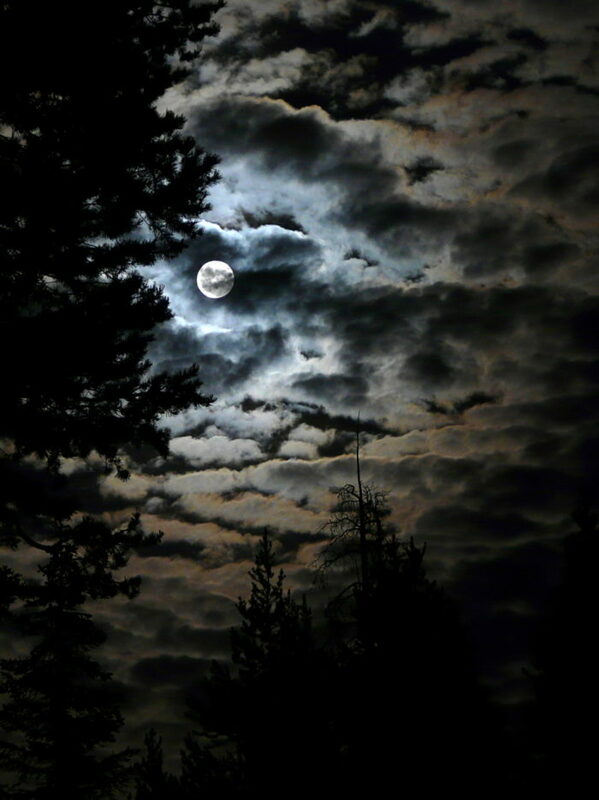 Visitors to the area have reportedly seen apparitions and other hauntings including unexplainable cold spots and orbs. 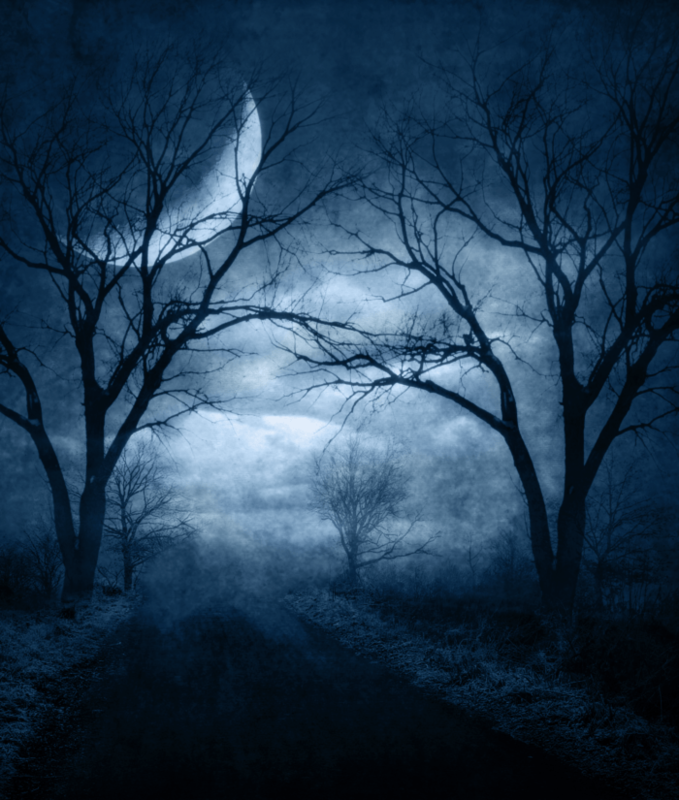 They believe the spirits are angry that a village was built on top of their burial ground. 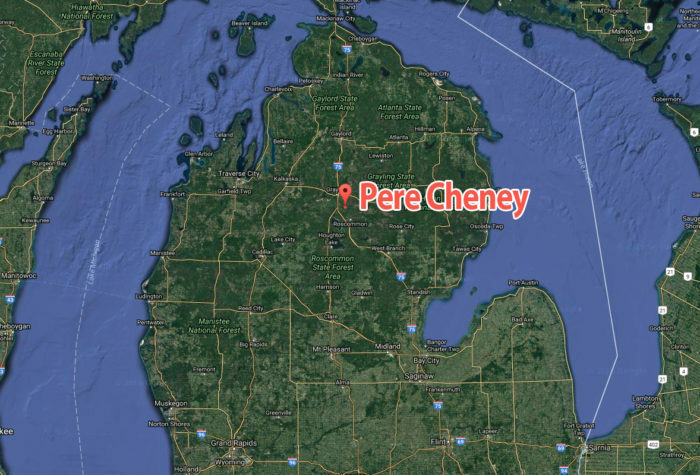 Another long-standing story about why Pere Cheney, Michigan is cursed involves the spirit of an unwed mother who, upon giving birth out of wedlock back in the day when that was very unacceptable, was turned away by the village and banished to the woods. Her vehement anger was so focused that she turned on the village and cursed the people again and again, in the way a witch would place a curse on someone or some place. According to the same legend, the villagers accused the woman of cursing the village and causing the diphtheria that killed their families. Further, they accused her of being a witch and hanged her from a tree in the Pere Cheney Cemetery – and then buried her at the base of that big tree. Some believe she still haunts and curses this place. In fact, as legends have it, the “Witch Legend of Pere Cheney Cemetery” is so common, Pere Cheney supposedly boasts the second most prominent witch grave in the Midwest. Whether you believe in ghosts, curses or witches is beside the point. No one knows for sure why this town was stuck by diphtheria more than once. Was it angry spirits? The curse of a witch? Or just bad luck? 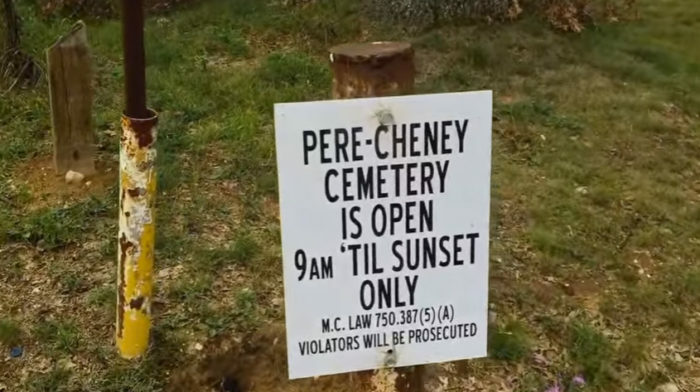 This sign was still posted at the entrance to the Pere Cheney Cemetery as of about a year ago. If you can find the place and you’re brave enough, then go ahead. It’s open to the public. But if you’re like most people, you’ll be content to stay far, far away from this abandoned village in Michigan. History tells us so much about life. By reviewing history we are better able to understand what our parents, grandparents and great grandparents endured. This understanding helps all of us to treasure the bounty that we enjoy today. This is a website devoted to the history of an area in the south east of Australia. The people who lived in the rough bush huts did their best to survive. 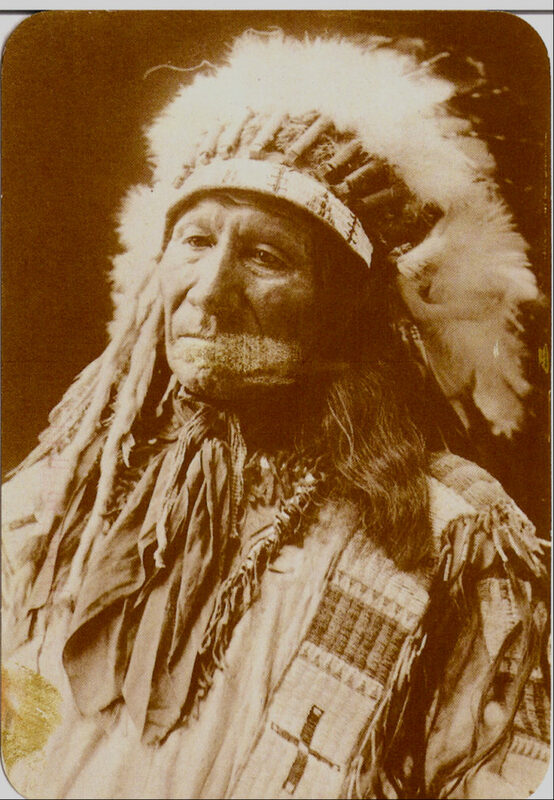 As with any community there was a small group of individuals who were more unusual than all the rest. Their true stories are the Odd History of South Eastern Australia. Click “about” below to be taken to the web site….